What woman doesn’t want to know how to apply a flawless-looking face of makeup without dedicating hours to it? Unfortunately, there is only so much to be learned from those YouTube makeup personalities who profess to teach all the latest trends. Even worse, figuring out how to make a new trend work for your skin tone, face shape, and aesthetic preferences can be even more intimidating. After all, no one wants a look that makes them look like a pumpkin, even if Halloween is approaching. When it comes to finding a makeup look that works for you, skip the internet. Online resources can be a great place to learn about upcoming trends, but if you want to learn how to contour or rock a cat eye that fits your face, a makeup artist is going to be your best bet for making those trends work for you. But how do you find the right makeup artist? It’s not always as simple as choosing the first result in an online search. This is a great question to ask because it will give you a good idea of that makeup artist’s sensibilities when it comes to everything from choosing products to how heavy-handed they are likely to be with application. Of course, a good makeup artist will take your preferences into account, but every makeup artist will have a different sensibility, and some may clash horribly with your own. For a better experience, ask about their style, but also ask if they have a portfolio so you can get a better idea. How do you keep up with trends? It won’t exactly be confidence-inspiring if you go to a makeup artist to learn about the next big trend and they have no idea what you’re talking about. 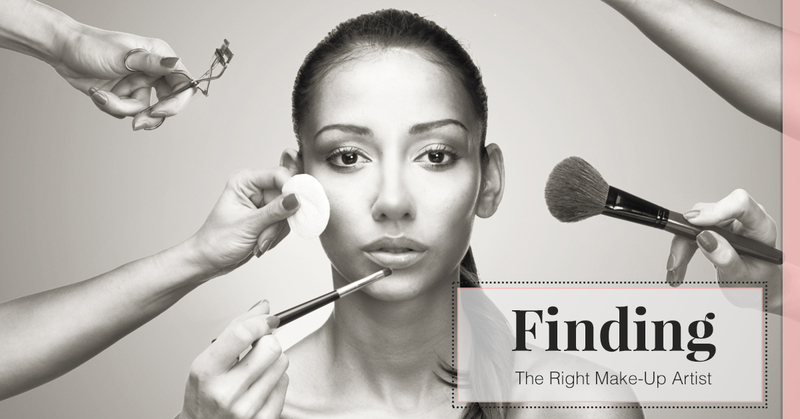 While shopping around for the right makeup artist, you’ll want to have confidence that they know the trends you’re talking about—and, not only know what you’re talking about, but has a deep enough familiarity that they can customize those looks for you. More often than not, we think of makeup artists as the go-to for special events, not necessarily for everyday looks. However, this is not all we do! Makeup artists are experts in our field, which makes us great teachers. If you’re planning a visit to a makeup artist, ask if they’re willing to help you learn the particular makeup trends you want to know. Do you work with multiple brands? One of the pitfalls of a makeup artist who works for a single-brand store or makeup counter can be the lack of customization. Of course, some brands have a wide enough range of foundations, blushes, and other products that this isn’t a problem, so don’t let this be a deal-breaker. However, if you know you have an allergy or sensitive skin especially, it’s important to bring that up and ask how they assess and work with various skin concerns. Do I need to provide brushes? There is nothing more gross sounding than having foundation applied to your skin with the same brush that has been used on dozens (or, shudder, hundreds) of women. Asking this will not only tell you whether you’ll need to supply your own brushes, but it will give you a good idea of that person’s level of professionalism. Are they a makeup artist first, or do they offer this service as a side job? 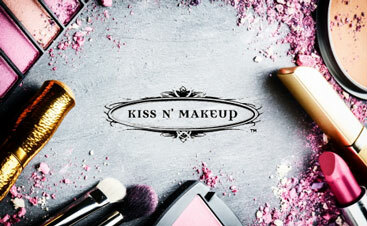 At Kiss N’ Makeup here in Auston, we want to help you achieve the look you crave. We offer makeup application services, wedding day makeup, and intensive makeup application lessons for those who want the extra guidance. Contact us today to learn more about what we do!